We’re delighted to have been appointed by national homebuilder Avant Homes to handle its Group and regional homebuilding brands’ public relations account. 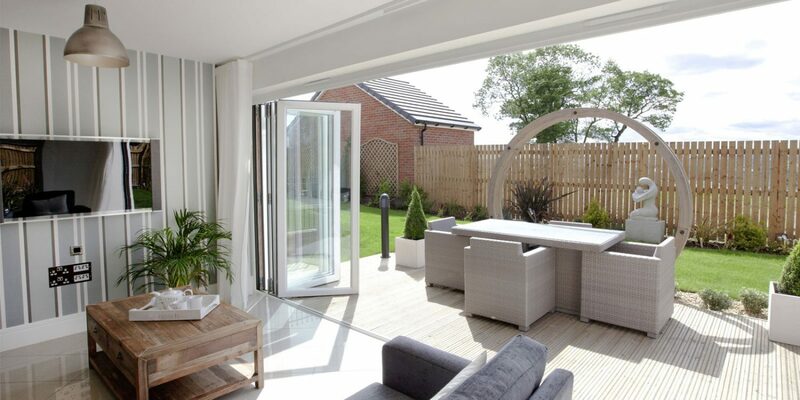 Avant Homes has over 70 live developments and operates throughout England and Scotland under the Bett Homes, Ben Bailey Homes, Country and Metropolitan Homes and Manor Kingdom Homes brands. Rob Slocombe, Avant Homes group marketing director, said: “Brand8 PR’s extensive experience of property, retail and consumer public relations makes the agency an ideal partner for us. The team have already demonstrated their ability to give clear strategic advice, backed up by highly impactful tactical implementation which has contributed directly to our sales process. “The agency’s integrated approach allows us to effectively manage the reputation of the Group and its constituent brands as we look to further develop our product offering. We have a very exciting 12 months ahead of us and Brand8 PR will play a crucial role in helping us achieve our business objectives.” Brand8 PR is working alongside marketing agency Aylesworth Fleming and media buying and planning agency Space & Time Media to provide a fully integrated service, as part of the Emerge Group. Aylesworth Fleming has rebranded Avant Homes’ regional homebuilding companies and developed new websites for each, following a strategic review of the business. Regionally-focused press, outdoor, radio and online advertising campaigns, supported by public relations activity, have reintroduced the various operating companies to potential homebuyers and repositioned the regional brands.